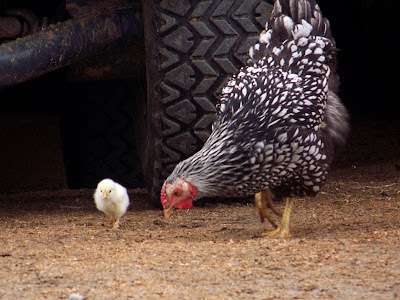 Baby chick and it's mother at the stable in Virginia. Thanks for stopping by. 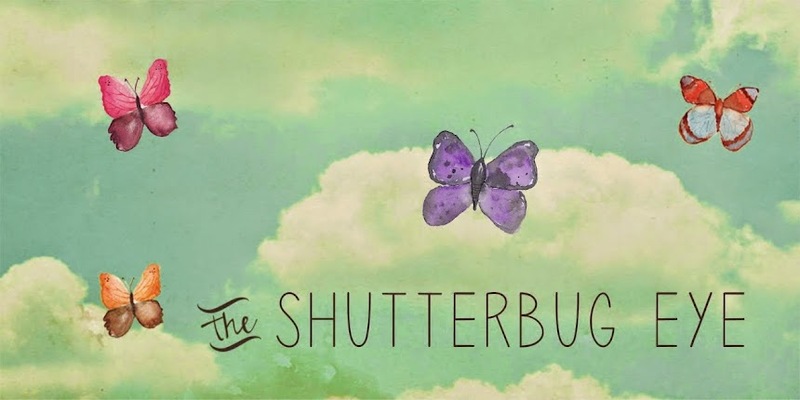 You can see more of my photography at The Shutterbug Eye on Artfire.